Dr. Christian Miller teaches philosophy and ethics at Wake Forest University. His new book “The Character Gap” explores the psychology of virtuous behavior. Whatever your standard for virtuous behavior – the code of chivalry, the Ten Commandments, the practice of good sportsmanship, or the Golden Rule – that fact is that the vast majority of us don’t manage to put those principles into practice each and every day of our lives. By the same token, most of us aren’t seeking to do harm to our fellow human beings. Few people set out on a deliberate campaign to be fraudulent, cruel, or selfish at every opportunity. We tend to exist (most of us) in that middle ground, between stainless virtue and shameless vice, in an area that might be termed the “character gap” – a place that surely would have been familiar to medieval authors who wrote about the importance of chivalry while noting its frequent lack among the knightly class. It’s a place that is still observed today by proponents of chivalry and honor, who know that talking about justice, integrity, compassion, and fairness, and practicing such chivalric virtues are two very different things. What is it that causes this gap between our intentions and our actions? Why, throughout history, have average people (even those of knightly status) had such trouble living up to noble ideals, and what can modern studies into behavior and psychology do to help us bridge this “chivalry gap”? 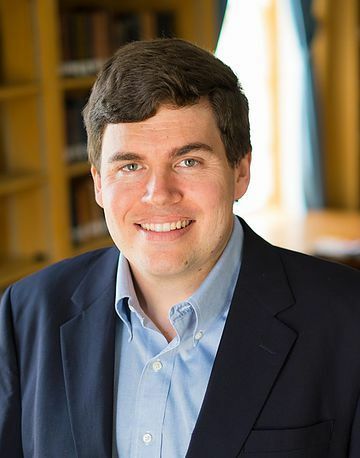 Dr. Christian Miller is the AC Reid Professor of Philosophy at Wake Forest University, where his research and work focuses primarily on contemporary ethics and the philosophy of religion. He has written about the intersection between traditional philosophy and virtue ethics, and modern psychological and clinical research for the Wall Street Journal, Slate Magazine, The Dallas Morning News, Christianity Today, and other notable print and on-line media for both popular and academic audiences. He is also the philosophy director of The Character Project, a collaborative effort to guide and support work into researching the commonalities between philosophy, theology, and psychology. 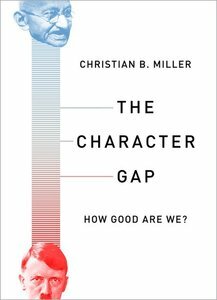 Dr. Miller’s new book is The Character Gap: How Good Are We? (Published in 2017 by Oxford University Press) which explores recent research into the social and psychological value of honorable, virtuous, and decent behavior, and why we so often fail to live up to those qualities. Dr. Miller joins host Scott Farrell to talk about how the concept of chivalry plays into our understanding of good character, and how examining historical practices of chivalry in action can – perhaps – lend some insight on how we might bridge the “character gap” and become better people today. Read Dr. Miller’s article Science-Tested Tips To Be A Better Person (published in the Wall Street Journal) for more information about what current research reveals about strategies for improving our own character every day. 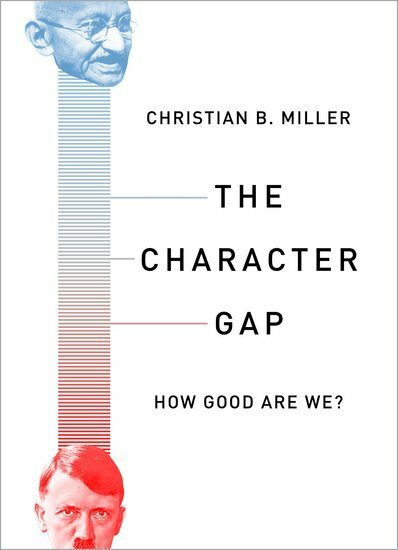 Buy a copy of The Character Gap: How Good Are We? from the publisher’s website.